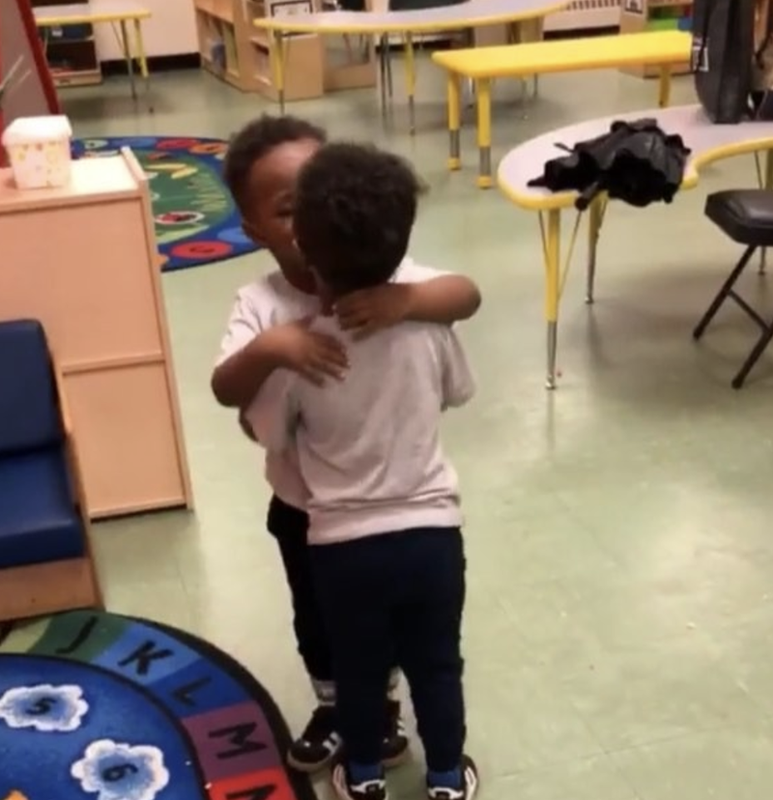 Ashlee Muhammad is the mother of identical twin boys, Jet Pharaoh and Nova Maximus, and she routinely shares videos and photos of them on her Instagram account. But earlier this week, she faced backlash after posting a video of her sons hugging and kissing each other, because people are idiots. The video has garnered close to a million views, and now Muhammad can’t believe how many people felt the video was inappropriate. Muhammad and her husband responded to the hateful comments in a separate Instagram post. There are just certain types of people who really shouldn’t have access to the internet.